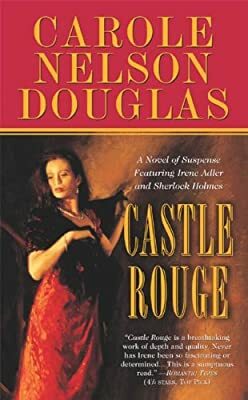 Author: Douglas, Carole Nelson Set In . . .